Every day, you deal with website traffic from multiple sources. We can determine different characteristics of visitors based on traffic source. For example, traffic from Facebook ads will primarily be first-time visitors who are likely to be window shopping. The problem with many websites is that they are marketing to all traffic sources in the same manner. This results in inconsistent messaging, missed website conversion opportunities, and generic website experience. Here’s where we can use conversion rate optimization. By using tracking URL’s, you can easily segment based on traffic source allowing you to present relevant and personalized content. This means better on-site conversion rates and increased ROI from PPC and email marketing campaigns. Why is Traffic Segmentation Important? A key aspect of digital marketing is to know where your traffic is coming from. This allows you to determine your most successful marketing channels while also discovering potential growth opportunities. Most source tracking is done through UTM codes. A UTM code is a simple code that you can attach to a custom URL in order to track a source, medium, and campaign name. 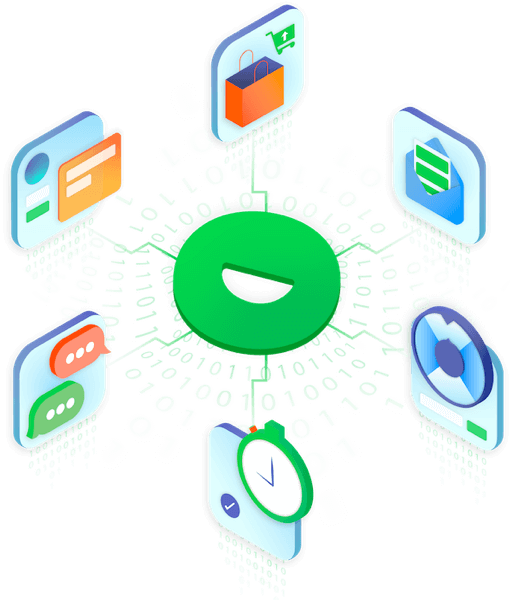 This enables marketers to track marketing performance based on traffic source, the type of content, and the specific campaign. Using traffic segmentation allows you to present relevant on-site promotions to visitors that are more likely to result in a marketing conversion. If you ever look at the performance of different traffic sources, you’ll notice that each have different conversion rates, bounce rates, etc. They don’t behave the same way which means you shouldn’t market to them in the same way. 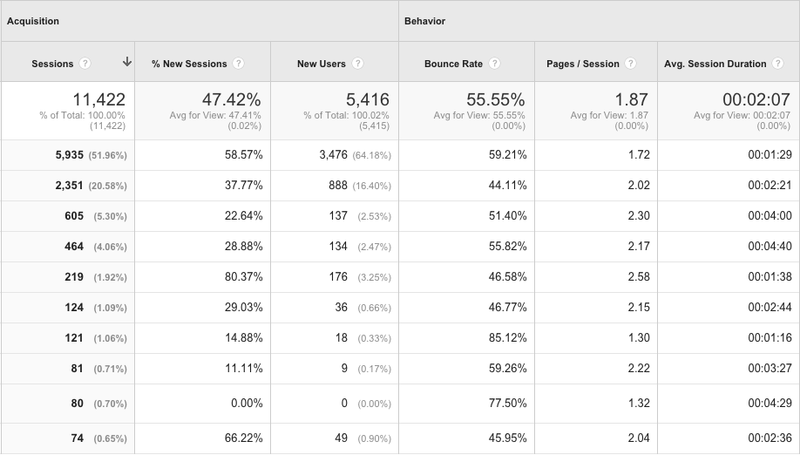 The report above shows us the volume of traffic, % of new visitors, bounce rates, and session duration for each source. Let’s take the top traffic source as an example. Since nearly 60% of traffic is new visitors and the average session duration is very short, we know that these visitors aren’t typically purchasing within this session. This means that we need to engage visitors early in their visit and look to get an email address for future remarketing. How Can I Benefit from Traffic Source Segmentation? When you invest in driving traffic to your site, you must have a way to convert it. Traffic source segmentation gives on-site marketing campaigns more consistency in messaging while also allowing you to add a level of personalization. A visitor is much more likely to convert when they receive something that they actually want. By presenting relevant content and promotions to different traffic sources, you can fulfill your visitor’s needs. 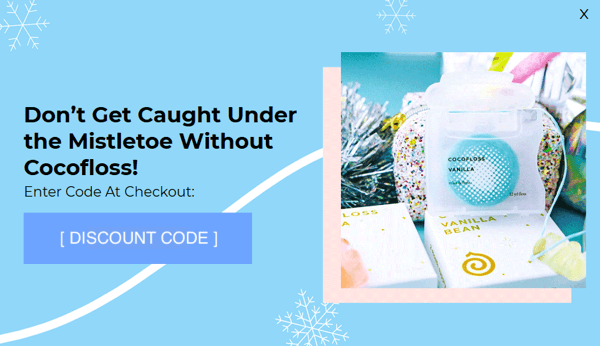 This, in turn, boosts on-site conversion rates of specific segments and generate higher ROI from paid traffic campaigns. One of the biggest benefits you received from traffic source segmentation is conversion optimization at the top of the sales funnel. Presenting relevant email pop-ups and promotions early on will lead to email list growth and a higher percentage of traffic converted. If you’re a regular reader of the Justuno blog, then you know that we’re all about driving more engagement. If you want your visitors to convert into a sale, subscriber, or social fan, you need to actively engage them on site. On-site messaging and promotions are a very effective way of doing this. They grab attention, spur action, and usually hold some value that appeals to the visitor. Traffic source segmentation allows us to present relevant website pop-ups to each traffic source that are aimed at converting more visitors. Let’s take a look at a couple of cases where we would use this tactic. Individuals that have either purchased from you or subscribed to your newsletter are already engaged with your brand and much more inclined to buy. You would not ask a visitor arriving from a marketing email to subscribe to your list because they already have. Instead, you want to drive a sale or social follow (a beneficial action that this visitor can complete today). 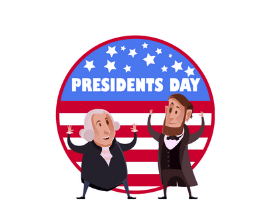 Present these visitors with an unlocked promo code that they can use at checkout today. This encourages a same visit purchase and rewards your subscribers. 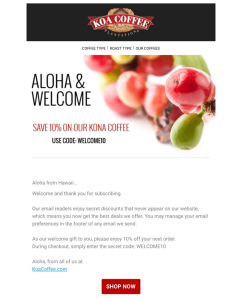 You can even think about personalized messaging like “Thanks for subscribing!, Here’s a Discount.” Exclusivity of an offer can spur action and encourages brand loyalty. 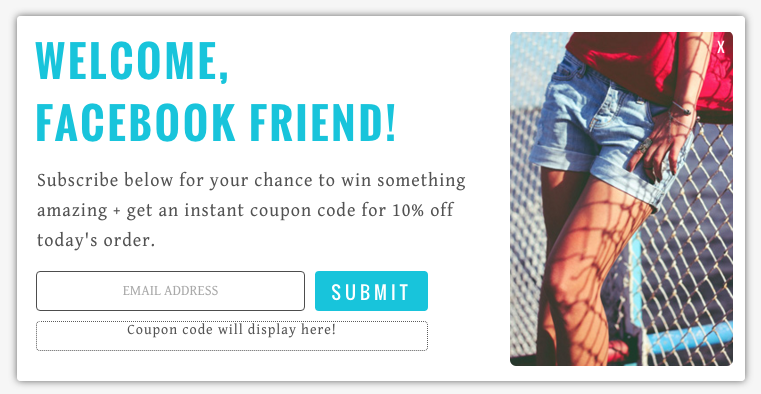 You can also require visitors to perform a social share or follow to receive a promo code. While email is the most effective and direct marketing channel, being able to market to people through multiple channels certainly doesn’t hurt. Here’s an opportunity to grow your social following and brand exposure while also driving sales with promo codes. PPC ads are a great way to drive traffic but many retailers have trouble converting these visitors. This is largely due to the lack of engagement that a shopper receives once they have arrived. To maximize ROI with paid traffic, we need to think both short term (sales conversion) and long term (email address). To drive sales while collecting emails, run a discount or free shipping promotion requiring an email submission. 55% of website visitors leave your website within the first 15 seconds of their visit which means it’s best to hit shoppers early on during their visit. (Chartbeat) Present this offer within the first 15 seconds of a visit. This way, you can be sure that the majority of traffic sees the promotion. It’s not uncommon for businesses to experience extremely low conversion rates from PPC campaigns. This can be extremely frustrating, especially when you’re pouring money into driving this traffic. If low PPC conversion rates are hurting you, a contest for a big ticket item may be more suitable. Contests are great because shoppers see a high value and a low barrier for entry. If I can enter to win a stand-up paddle board by just entering my email, I’m going to submit my email! Contests convert at a high rate and collect a bunch of emails. This is a sure fire way to convert more traffic and build a giant email list! 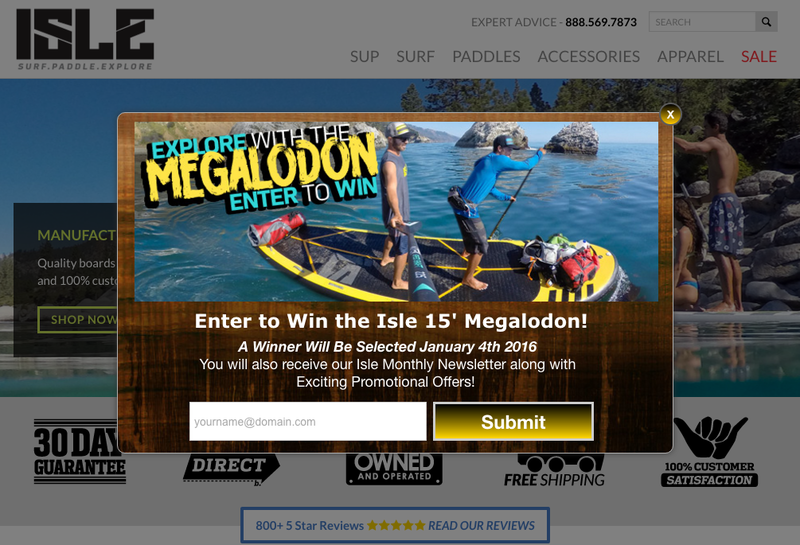 Isle Surfboards grew their email list by 660% and increased online orders by 3X when engaging visitors with their contest promotion. Create your traffic source promotion.